One of the challenging aspects of having a chronic illness is the tight rein you have to keep on things. While some people may be able to get away with certain things, I can’t. I need to be careful with most of what I do and try to remain neutral, not straying too far out of the bounds of my health. So I recently screwed up. I was careless in lab and burnt myself. The offending culprit right after my act of lab-stupidity. 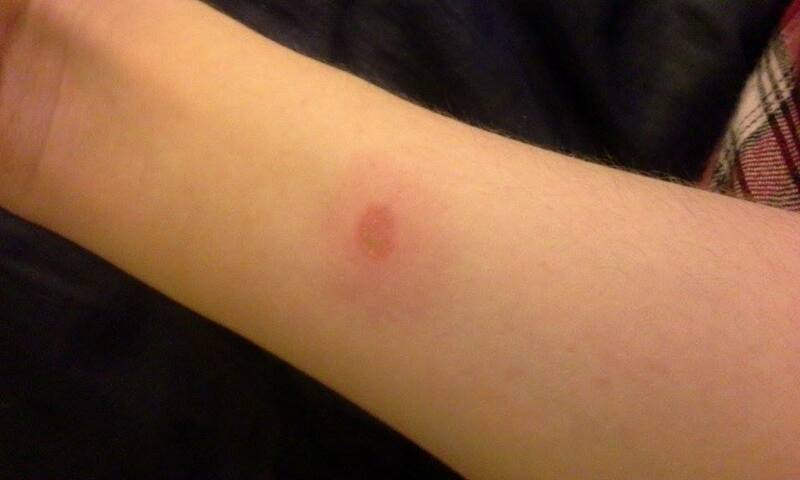 A now infected burn. Lovely. Fan-freaking-tastic. So when the first round of at home treatment doesn’t work, I move on to the second round: Hydrogen peroxide. It’s my secret weapon. I’m really hoping it works. I would feel incredibly stupid for having done this to myself if I end up needing to go to the doctor. But, you see, that’s the main problem. Whenever I stray from my limits and end up doing something that harms me, I feel stupid. I feel stupid for cutting myself, missing a doctor appointment, eating poorly, not getting enough sleep, not exercising properly (either too much or too little)…etc. Now, if you noticed, those are things that most people mess up with or do on a daily basis. But for most people, the consequences are less dire. 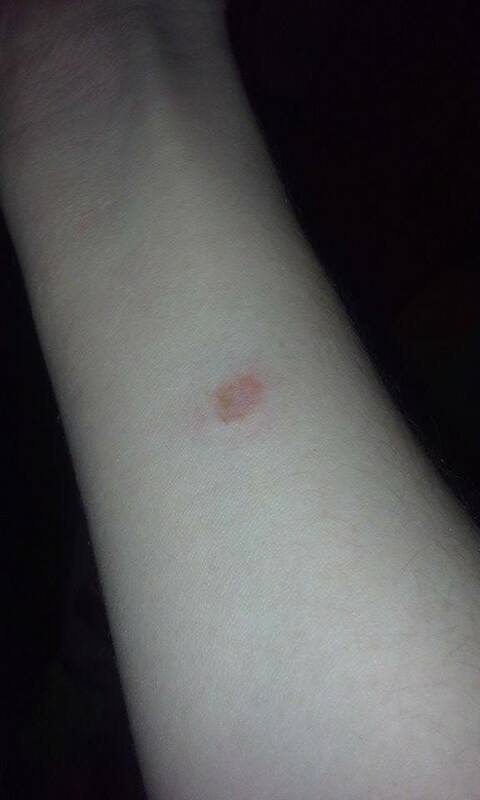 A burn, like mine, on anyone else would probably have healed just fine without getting infected. But because the consequences are more dire for me, I punish myself for slipping up more so than most people would. I’ve created a lose-lose scenario for myself. Either I have no maneuverability in my life, or I call myself stupid. So I’m going to start punishing myself less for making mistakes. I am going to stop thinking less of myself for doing a stupid thing when my progressing illness decided to raise the stakes on me without letting me know. I’ll just take care of the problem and try to do better next time.